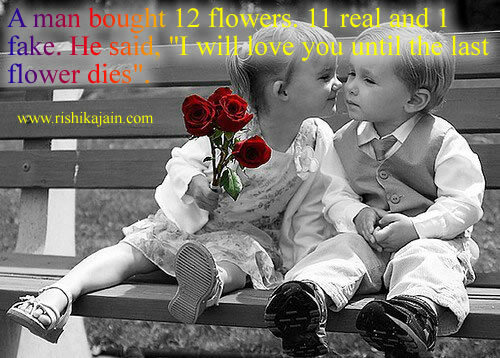 “I will love you until the last flower dies . 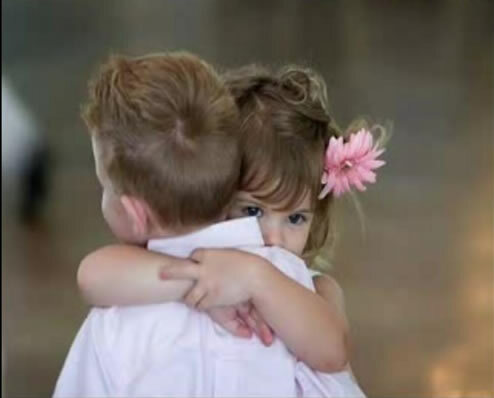 Girl : How Will U Feel If I Hug My Male Friend.. There was girl who loved a boy so much….. The boy replied, “Because I know you don’t like me, I know you love me! The Reason I don’t Want you is;Because I Need you…. The Reason I wouldn’t Cry if you Left is;Because I would Die if you Left..